Do you ever feel a chill when you go to grab some milk or ice cream at the supermarket? In many shops, cold cabinets still operate without doors. For no good reason whatsoever, a tremendous amount of energy is wasted every day to cool the warm air constantly entering shops. Just imagine leaving the door of your fridge or freezer open 24/7, and how much power that will use? The situation is no different for supermarkets. So why are retailers doing this? The simple answer could be boiled down to not caring, another reason could be the assumption that glass doors might disrupt sales. However, a study carried out by Purdue University on the latter has found that sales figures actually increased when doors were put on fridges. The study took place in Sweden and was published in 2008. If anything, installing doors will no doubt result in a more comfortable shopping experience as temperatures would not drop around fridge/freezer products. Although a few supermarkets have stepped up and installed doors on their fridges and freezers, most are still without. The step to install doors on supermarket fridges and freezers is a no-brainer. Retailers will benefit from lower energy bills, a more climate conscious image, and ultimately, happier consumers. It’s a win-win for everyone, especially for the environment. Because of climate change, we simply can’t afford to be so careless with energy any longer. This issue has been on the Commission radar since 2006, when they launched a preparatory study on commercial refrigerators and freezers within the Ecodesign policy framework, with the aim to submit them to energy performance requirements. The report made clear recommendations and confirmed the substantial energy saving potential at stake in Europe, amounting to around 30 TWh of electricity per year by 2020. In other words, measures such as installing doors in supermarket fridges and freezers can save as much as the total residential electricity consumption of Poland, and is worth € 3 billion annually. Their report faced backlash from manufacturers who set out to challenge the findings. The Commission responded by enrolling additional experts to confirm/update the analysis. Successive consultations were held, but with no clear outcomes. The proposed measures were eventually put on ice. A few years later, in 2014, the Commission came back with a new plan, and convened another consultation meeting. Since market and technology data quickly become outdated, an updated analysis had to be commissioned one more time. The findings confirmed potential annual electricity savings of about 18TWh and up to 58TWh by 2030. This is enough to offset the production of almost 80 medium size coal power plants. This would be achieved by introducing minimum performance requirements under the Ecodesign framework and an Energy Label to encourage buyers to integrate the energy impact in their purchasing decisions. Our analysis of the draft rules can be read here. Which brings us to where we are now. Stagnation. From lack of motivation to staff changes, the Commission has once again removed this topic from its priority lists, and there is no indication that this will change anytime soon. In the meantime, open supermarket cabinets continue to waste energy day after day for no good reason. Policy-makers have to do something about this, and they have to do it now. Does it really take more than a decade to put a door on a fridge? 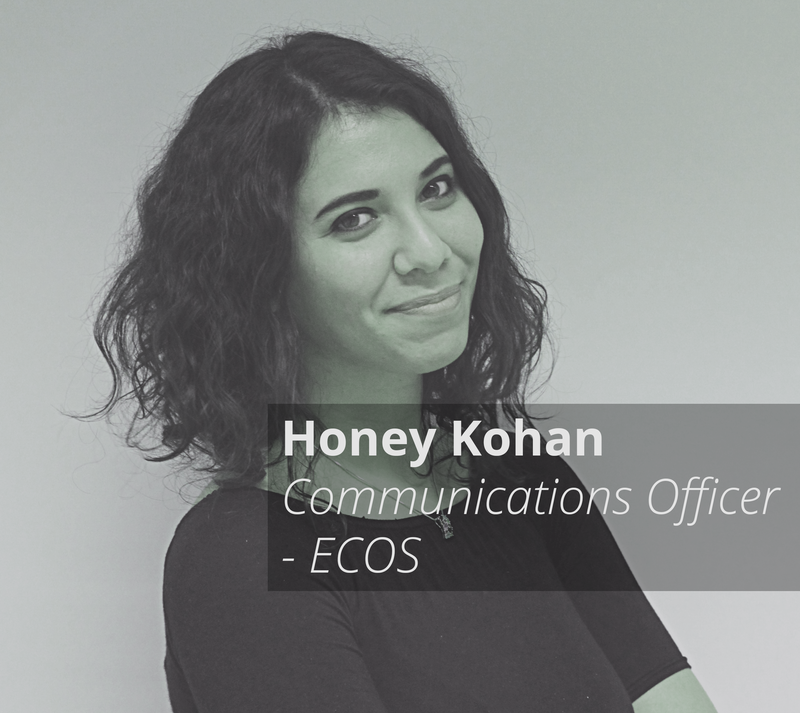 This article was originally written by Honey Kohan (ECOS) and published in Coolproducts.eu. The Coolproducts campaign is a coalition of NGOs, led by ECOS and the European Environmental Bureau, working to ensure that energy efficiency legislation works for European citizens and governments.